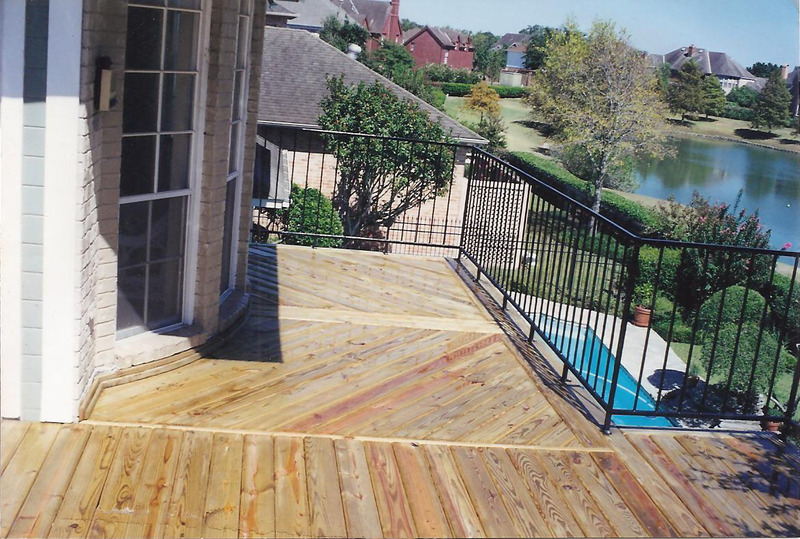 Decks and Patios come with the territory. 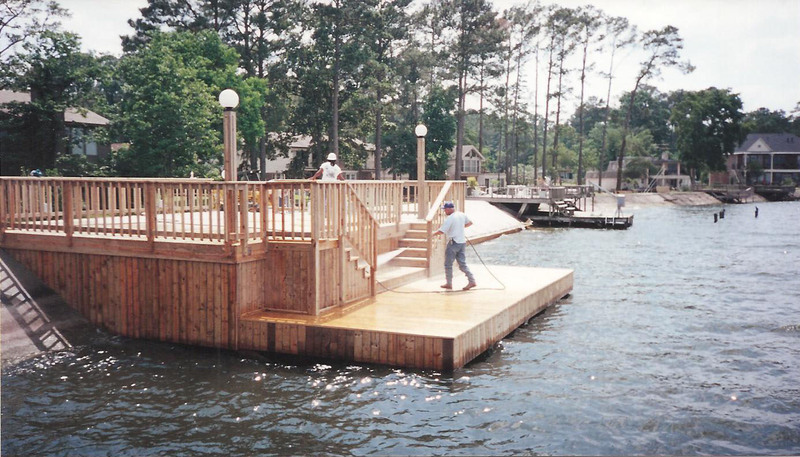 Quite often a deck connects your boat dock to your house. 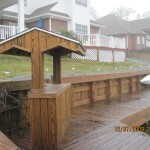 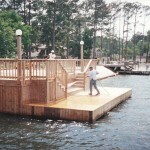 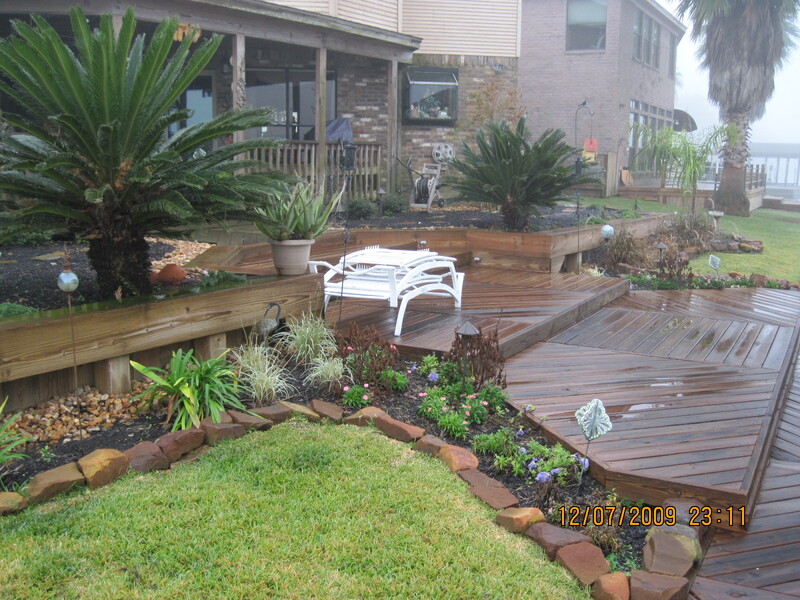 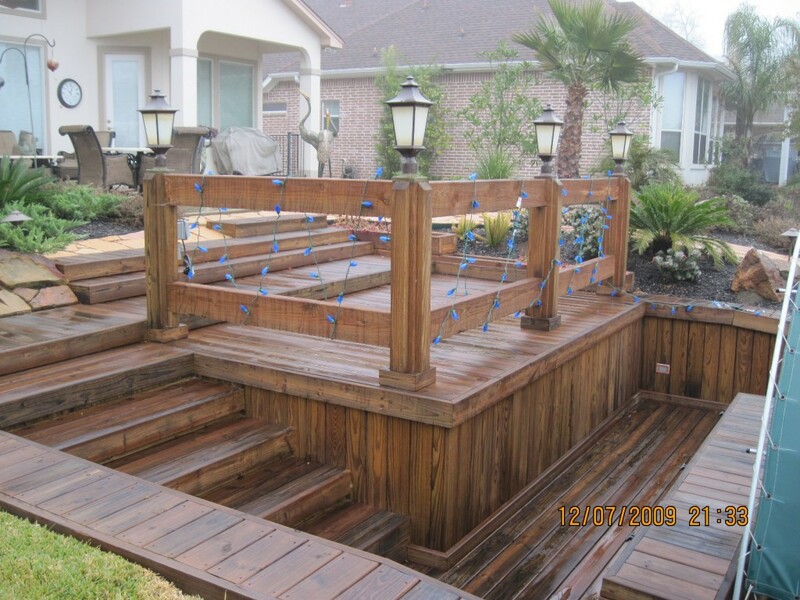 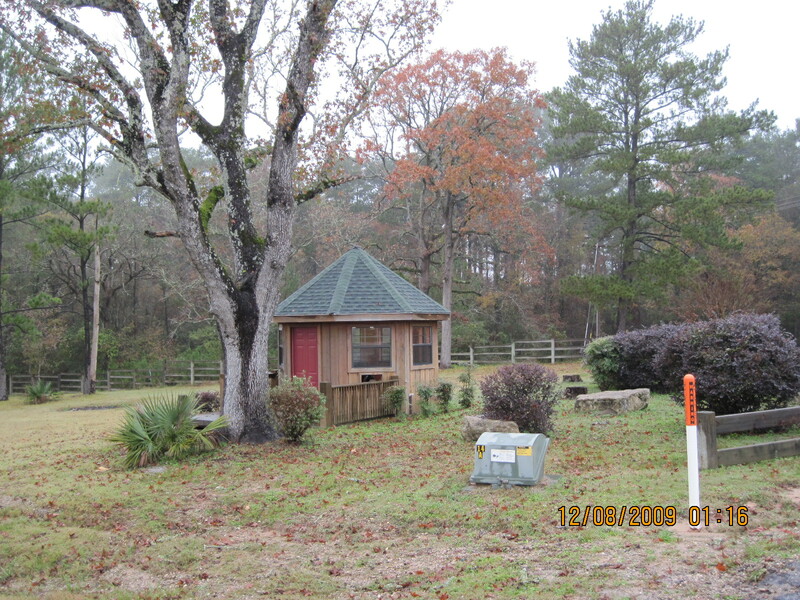 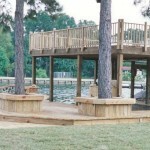 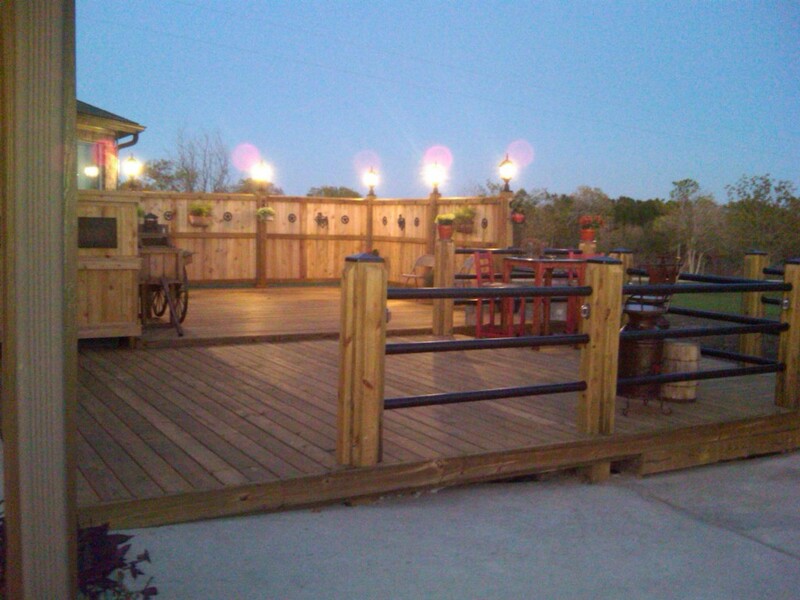 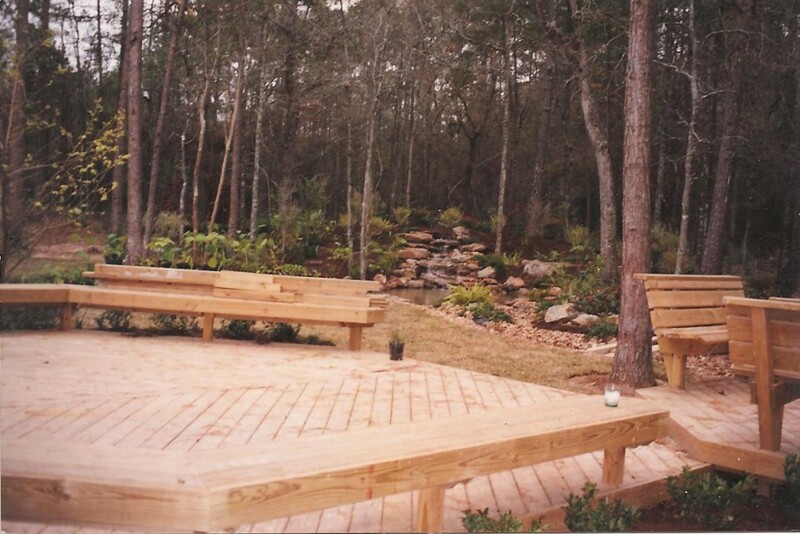 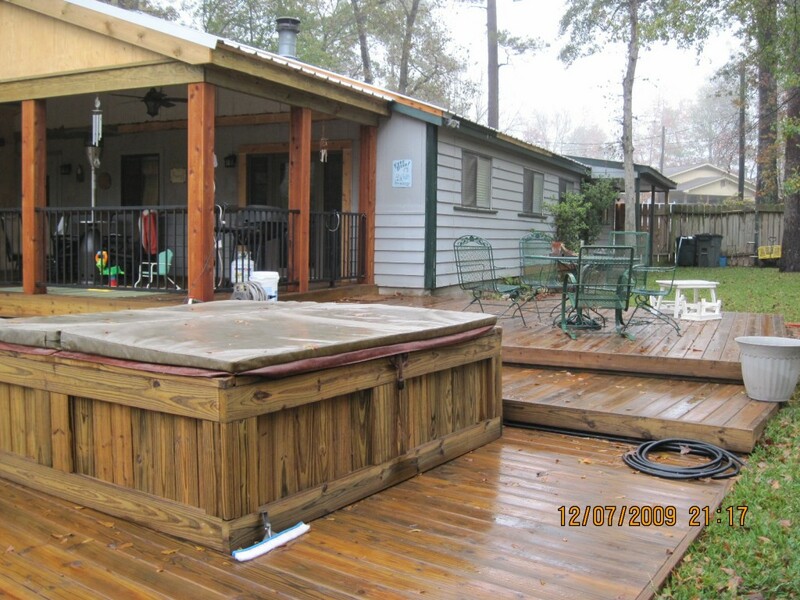 Just as often, we build customized decks that have nothing to do with boats or docks.